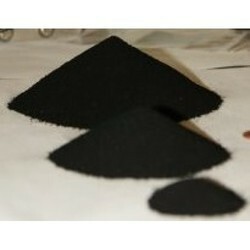 Owing to our expertise in this domain, we are involved in offering a premium grade Black Carbon Powder. 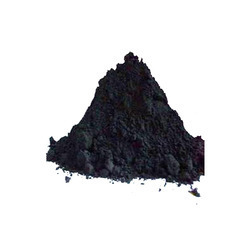 This product is a form of paracrystalline carbon that has a high surface-area-to-volume ratio, albeit lower than that of activated carbon. It is a material produced by the incomplete combustion of heavy petroleum products such as FCC tar, coal tar, ethylene cracking tar, and a small amount from vegetable oil. 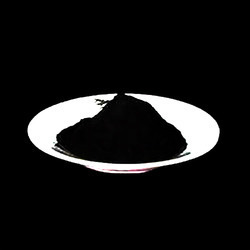 Levering on our vast industrial experience, we offer a premium quality Carbon Black. This is extensively used in plastics, films, elastomer, adhesives, paints, food and beverage packaging. It produced by the incomplete combustion of heavy petroleum products with small amount of vegetable oil. Also to keep the quality high and modern, our quality controllers keep a strict control on the fabrications.